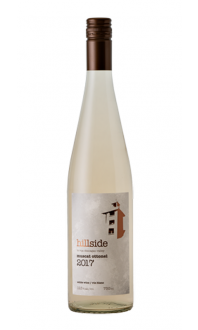 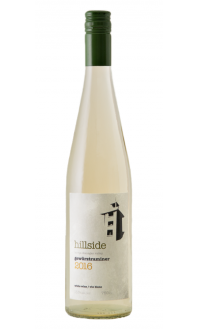 Sorry, Hillside Winery does not ship wine to United States. 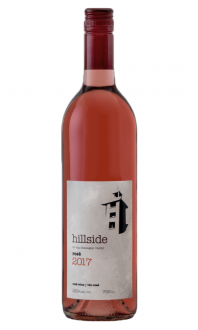 Two of the classic Bordeaux varieties in an exciting pairing for Hillside. 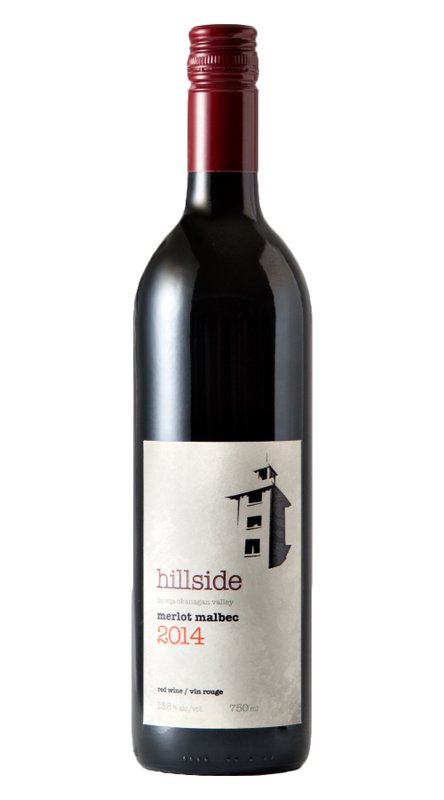 Spiced mocha jumps out of the glass on the first sniff—then a hint of orange rind mingles with the fresh dark fruits. 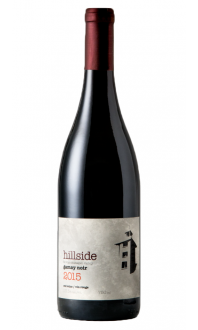 On the palate, the fine-grained tannins lead into a generous and juicy finish.